The difference between serum and moisturizer are obvious and then again, not so obvious. On the surface one looks clear-ish, runny and almost invisible when applied, the other looks white, can form ‘soft-peaks’ and takes a wee while to rub-in, or if you’re a skincare pro, pat-in. Does a serum offer your skin more benefits than moisturizer? Should you apply serum or moisturizer first? What are the face serum benefits? 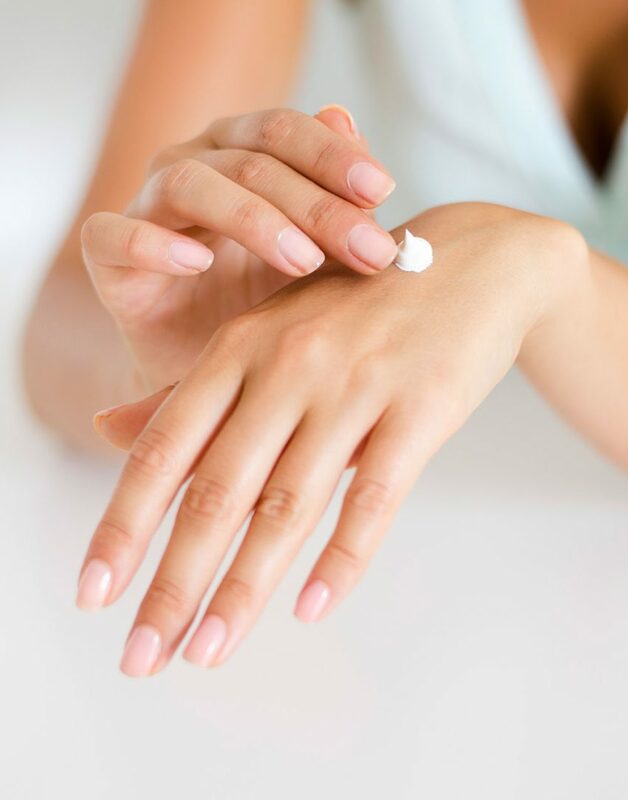 What are the benefits of moisturizer? The answer to this question is like the difference between a red pepper and an avocado. You eat both. Both have yummy nutrients and both give great energy. However, both don’t do this in the same way. A red pepper gives your body a vitamin C power-up, an avocado gives your body a healthy boost of monounsaturated fats. They both do great things, but they do them in different ways. Serums and moisturizers reach different layers of your skin. One works against your skin’s barrier, the other works with it – this part will help your understanding of when to apply face serum and when to apply moisturizer. Your skin is like a 3 tiered cake. There’s a hardened outer coating of chocolate frosting on the outside (this is your epidermis), a softened inner middle of spongy goodness on the inside (this is your dermis) and a firm base of melt-in-the mouth biscuit-y chocolate on the bottom (this is your hypodermis). We go – epidermis – dermis – hypodermis. These dear friend are the 3 layers of your skin… and they all have very different biology’s. For instance, the top layers of your skin, the ones at the very top of the epidermis are mostly oil based and just like your hair, they’re also mostly dead… these guys are in place to help form a waterproof skin barrier. They’re the lid to your cake tin. They lock in hydration and keep adventuring bacteria and allergens out. As you go deeper into the epidermis and reach the dermis, your skin’s biology changes. Here your skin cells and their surrounding environment is mostly water based. These skin cells are alive and kicking. 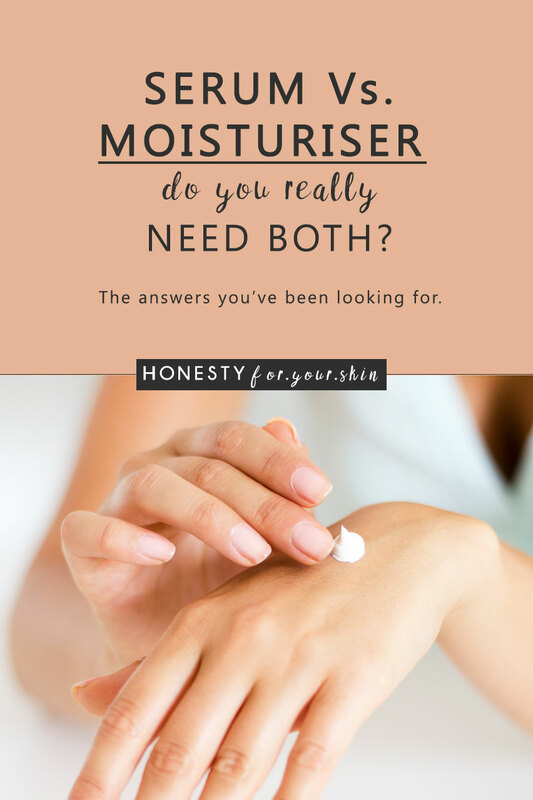 Now here’s the first answer to your question my friend, let’s ask and answer – What’s the difference between serum and moisturizer? Serums are water based. Moisturizers are water and oil based. Serum can penetrate through your skin to find the water based layers of your skin that are just like it… whereas moisturizer tends to stick in the top layers of your skin, which also have ingredients that are just like it. Say, you have an area of skin that’s a different colour to your normal skin tone. Maybe it’s a spot scar caused by hyperpigmentation, maybe it’s melasma, maybe it’s an age spot. Whichever it is, that colour is being formed in the deeper layers of your skin… and if you want to even out your skin tone, you need to get to its cause. Which you guessed it, means using a serum to reach the deeper layers of your skin. 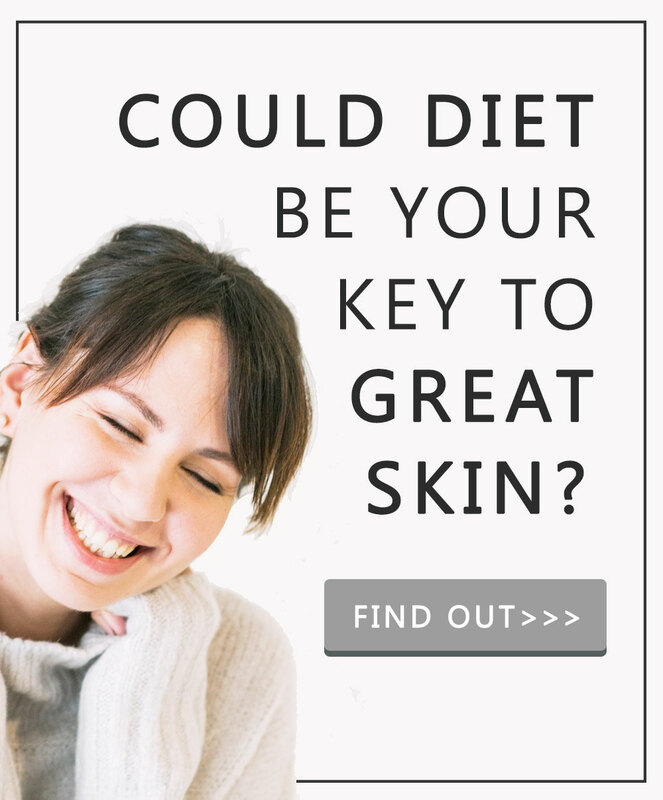 Say, you have a dry skin type, or a skin type that gets too friendly with flaky patches of skin. Here the cause is a weakened skin barrier meaning you need to recondition your top layers of skin so they can again be their most awesome waterproof selves. Conditioning skincare improves the health of your skin barrier, it’s like preventative medicine. Treatment based skincare helps to tackle existing skincare concerns e.g. pigmentation, fine lines and wrinkles. Compared to the top layers of your skin that are mostly a brick wall of dead skin cells, the deeper layers which serums reach are full or collagen, elastin and pigmentation making cells. Knowing this will help you decide whether your skin concerns need a moisturizer or serum. Moisturizers are conditioning, treat the top layers of skin and are great for preventing skin concerns from rearing. 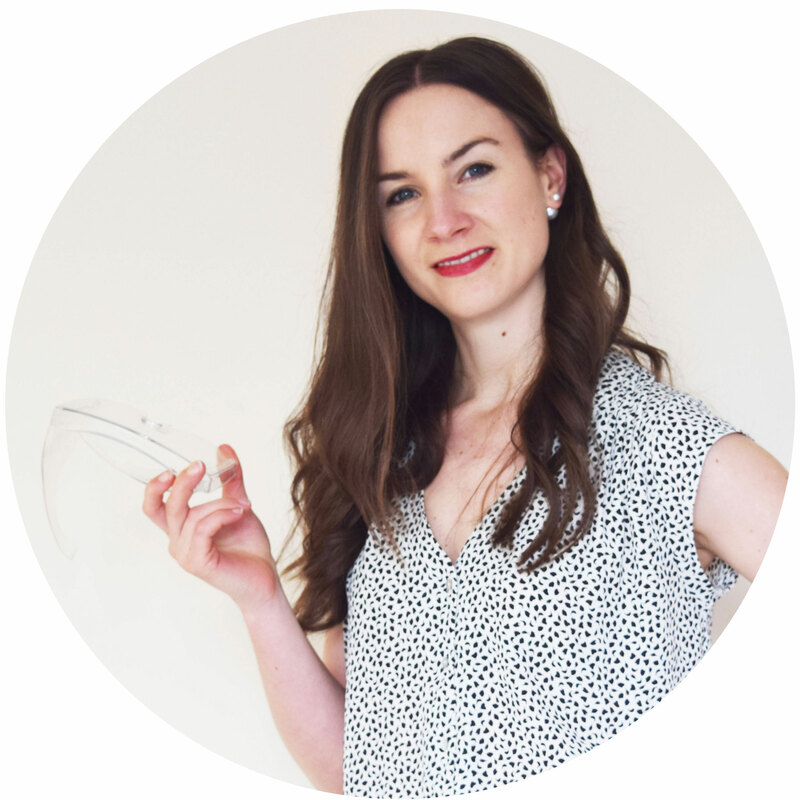 Whereas… serums help to treat skin concerns created in the deeper layers of skin, that’s skin concerns associated with things like ageing, sun damage and more. We start with a firm outer, the deliciously chocolate coating – this is your skin’s barrier. Imagine if your cake didn’t have this, it’d get stale real quick ‘eh. It’d also get very soggy and diluted if it rained. This is pretty much exactly what would happen to your skin without a healthily working skin barrier. The thing is, the longer you leave your cake out, even with that firm outer chocolate coating, it’s going to get stale. Slowly your chocolate coating becomes defeated, air gets in and your cake dries out. Serums defeat your skin barrier to reach the deeper layers of your skin. Moisturizers replenish and recondition a defeated skin barrier. Serums are like an invisible chocolate frosting thief – they eat up and through your skin barrier to reach deeper layers of skin. Whereas moisturizers are like having on-tap chocolate frosting – they re-supply yummy ingredients to help repair your skin barrier. Do I need both serum and moisturizer? The answer dear friend is yes, in most cases you do. Now if you’ve been wondering whether to use serum or moisturizer first, when to apply face serum or how to use face serum with moisturizer – head here – to learn all about skincare layering and how to do it best.